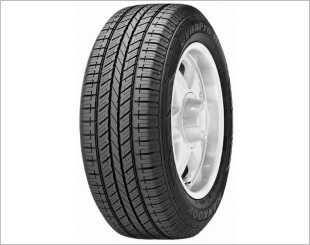 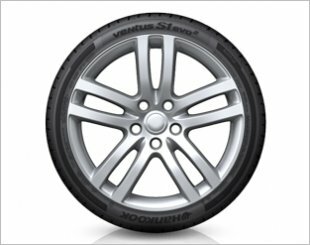 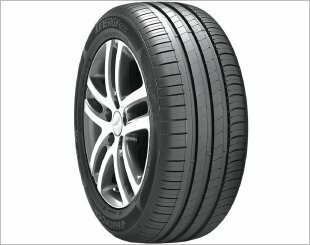 High-performance tyre with superb wet/dry handling performance. 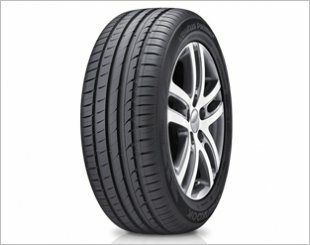 Optimised four straight grooves ensure ultra-effective water drainage. 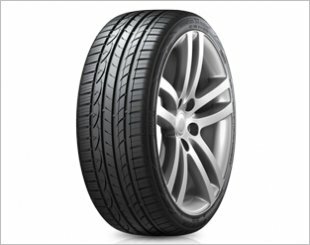 Advanced tread design and new compound technology increase grip and response. 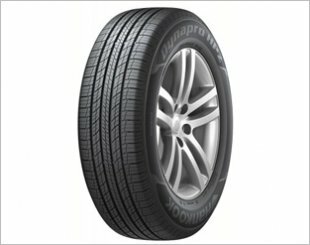 The Dynapro HP2 meets all the conditions required for premium SUV's including excellent wet performance, low noise, rolling resistance and excellent mileage. 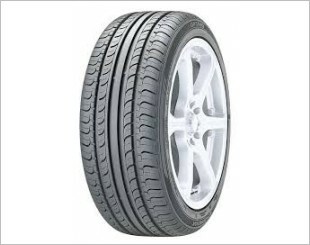 Designed to satisfy customers riding comfort as well as maximising fuel efficiency.